Since the relaunch of the Teletubbies this year, Hero has been fascinated. He doesn’t know all of their names yet, but he can mimic the sounds of each, and he knows Noo Noo. As a favourite character of my niece [who is now 18 and headed for law school, haha] Noo Noo is the Teletubbies’ pet, a vacuum cleaner who likes to clear up Tubbie Custard – and who used to be quite naughty, which is why Chase used to tell me he wasn’t allowed out to play with the Teletubbies. Teletubbies Pull and Play Noo Noo arrived in the post for us to review and I’ve never seen Hero’s eyes grow so wide. 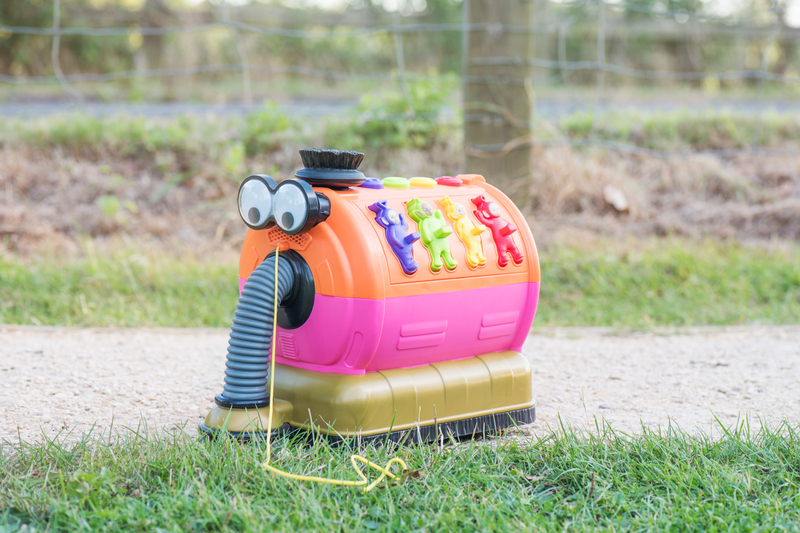 The new Noo Noo is much less naughty and brighter – orange, gold and pink, and so we’ve taken him out for a walk to look for some of those little bunnies who hang about on the Teletubbies’ fields. Hero is in love with his Noo Noo. Fiercely protected by him, only he may remove the Teletubbies 3d jigsaw from the side of Noo Noo and pop them back in whilst singing the song, only HE may slot the shapes into the sorter…and ONLY Hero is allowed to press the buttons on the top that make Teletubbies noises and voices. The custard is anyone’s game apparently – but Noo Noo likes to slurp it up [magnetically] and go about his way being towed by little Hero. I’m waiting for him to start squirrelling his other treasures away in the storage compartment. Teletubbies Pull and Play Noo Noo is a solid piece of play equipment and has Hero completely smitten. Pushed along behind me and taught how to vacuum, Lyoto gets a good telling off from Hero if he tries to sit on the little Teletubbies pet. We love the bobbly eyes and that he’s just like in the programme. The only wish the boys had was that his brush an actual brush and not was solid plastic. My Momopinion: Teletubbies Pull and Play Noo Noo looks cute, but he’s also pretty brilliant. 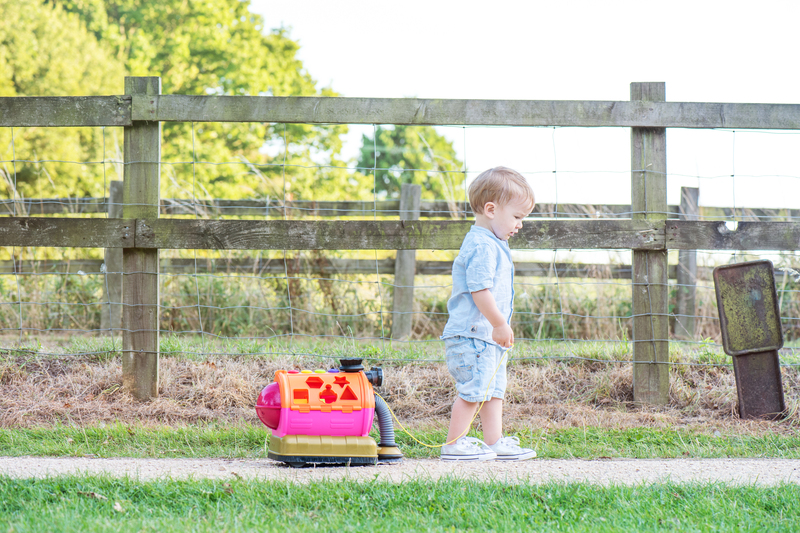 Hero has learned to steer Noo Noo through gaps and avoid people’s toes, which has helped with his spatial awareness. 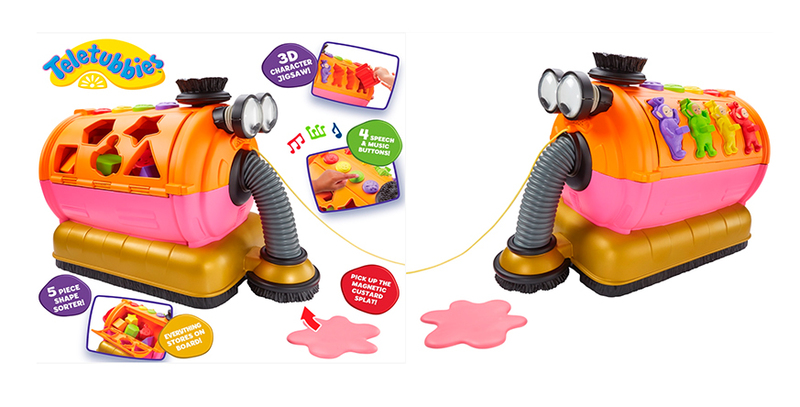 The 3D jigsaw also features the Teletubbies in very similar poses which has meant Hero has had to concentrate hard on which goes where – and when one of them goes missing, he can tell me which one it is. The shape sorter is fantastic for hand and eye coordination and the scientist in your little one will love discovering push versus pull, cause and effect and so much more with Noo Noo. He’s quite expensive at £49.99 but very worth it in our opinion. That is such a super cute toy. I actually didn’t know that Teletubbies were still around. I love that it’s a vacuum cleaner/elephant. Totes adorbs! 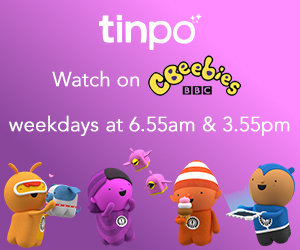 They’ve recently made a comeback here in the UK and my smallest is completely hooked. Noo Noo is his favourite and he now takes him everywhere. Still, I’m not complaining – I don’t have to feed him! Ha ha! Oh wow, I know a little person who would love this. So gosh darn cute! Such a cute toy! My son used to love Teletubbies! What a cute toy! The Teletubbies were my niece’s favorites once upon a time. My niece’s too – about 16 years ago! It’s when I think of then that I realise how fast time flies – she’s off to law school next year! 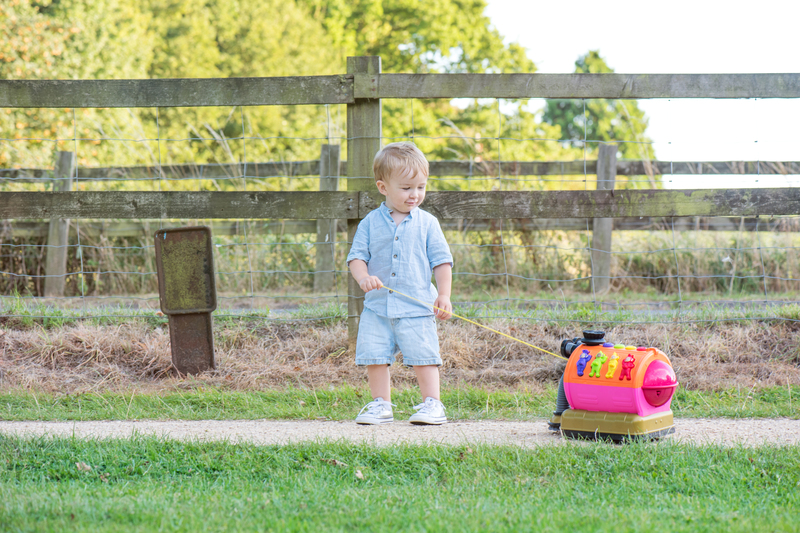 This Telebubbies Pull and Play Noo Noo toy is indeed a great toy for little ones. I wish they had this when my kids were younger. It is a great toy for learning along with playing. 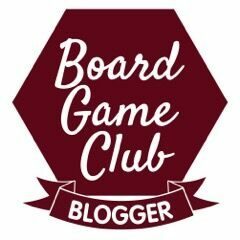 Thanks for sharing this awesome toy that would be a great gift idea too. 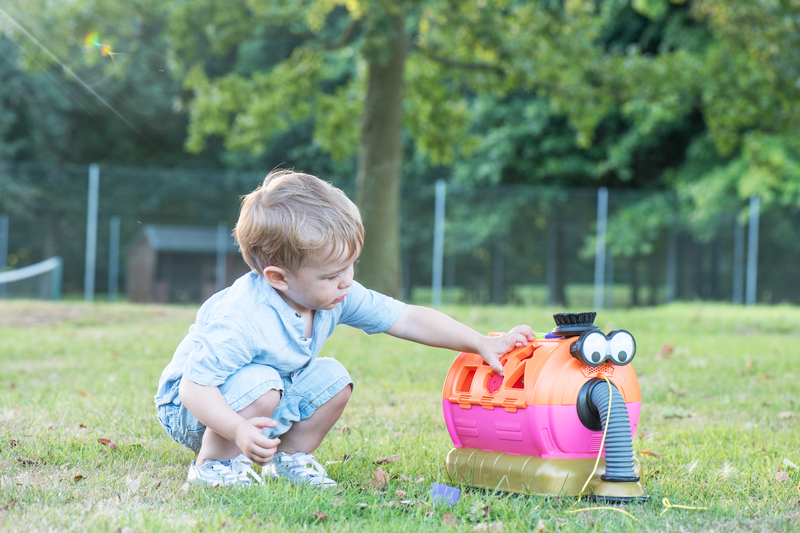 They seem to bring out better and better toys each time – my little one is just in awe of his new pet! My daughters would probably love this. They watched The Teletubbies for the first time not long ago and they actually liked it. I honestly didn’t think they would. I know what you mean – I was wondering whether the attraction would be there for my boys too – and Hero was transfixed! I’ve never seen a pull along Noo Noo so big. I’ve got a new niece due soon so I’ll have to bear this in mind. Aww bless him! He loves his toy doesn’t he? I can see the attraction – all bright and fun. Great reminder about the batteries, it’s a shame when kids get a toy with no batteries to play it! That is so cute! This brings back memories when my son was little. You have a very handsome little man. That is a cute toy. I remember my son when he was at that age, he used to play with his pull an play toy. My kids used to love Teletubbies so I know that would have been a big hit here. It just looks like so much fun! I did not know they had relaunched!! What a fun toy for any Teletubbies fan to play with. This is such a cool toy. It would be the perfect gift for my friends little one. That is absolutely adorable! I bet your son LOVES IT! My kids liked Teletubbies when they were babies, and that would have been a perfect toy for there growing minds and bodies! My daughter use to love Teletubbies when she was little. Hopefully I can get my godson interested in them too and I can get him Noo Noo for Christmas. There’s something about Noo Noo I think!